The Country Kitchen outlet store in Presque Isle is permanently closed, after shutting down last fall, according to an official with Country Kitchen parent company Flowers Foods. 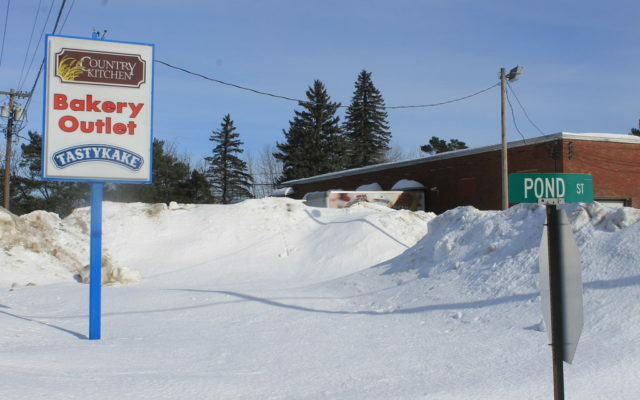 PRESQUE ISLE, Maine — The Country Kitchen outlet store in Presque Isle is permanently closed, after shutting down last fall, according to an official with Country Kitchen parent company Flowers Foods. “Unfortunately, the Presque Isle Bakery Outlet did not have enough business to remain competitive and was closed on October 4, 2018,” Paul Baltzer, vice president of communications for Flowers Foods, said in an email. 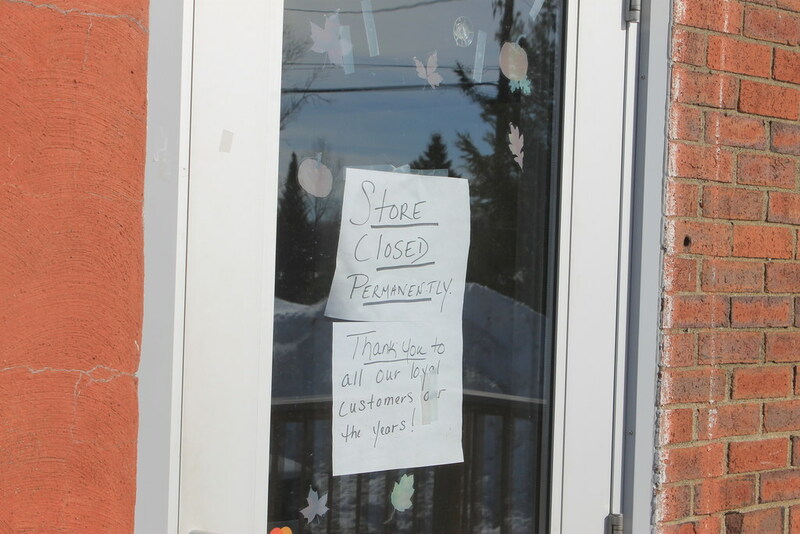 The entrance to the Country Kitchen baked good store in Presque Isle says the store is closed permanently. In 2012, Georgia-based Flowers Foods acquired Country Kitchen owner Lepage Bakeries of Auburn, Maine, for $370 million. Flowers Foods is one of the largest producers of packaged bakery foods in the country and owns brands such as Wonder Bread, Nature’s Own, TastyKake and Sunbeam. Lepage Bakeries owned the Barowsky’s and Country Kitchen brands and operates a bakery complex in Lewiston. Baltzer did not say how many employees worked at the Presque Isle outlet. A note on the door of the empty store thanks customers for their patronage. Balzer did say that Country Kitchen continues to operate eight outlet stores in Maine, in East Wilton, Holden, Lewiston, Milo, Portland, Waldoboro, Waterville, and Windham.